In 1999, visionary partners came together to create Menomonee Valley Partners, a public/private partnership with a mission of revitalizing the Menomonee River Valley for the benefit of the greater Milwaukee community. Twenty years later, the Menomonee River Valley is a vibrant and thriving district with a national reputation as a model for economic development and environmental sustainability. 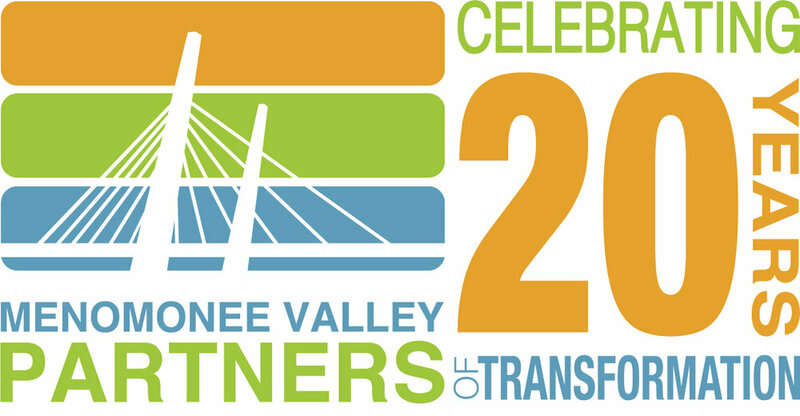 This year marks 20 years since Menomonee Valley Partners was formed and celebrates 20 years of transformation in the Menomonee River Valley. We look forward to celebrating with partners, businesses, employees, and residents throughout the year! Throughout the year, we’ll be rolling out new ways for you to experience the Valley. Check out TheValleyMKE.org/ValleyEvents and sign up for our mailing list to get updates as we add more and more 20th anniversary events! The Valley’s transformation has been a community effort. Whether you’ve been involved directly or observed the changes over the years, we want to record your memories of the Valley. Some people remember watching the trains of the Milwaukee Road, others created memories with friends and family during planting days or other events. Tell us how the Valley has touched you! If you have an image to go with your story, please email us at Info@TheValleyMKE.org.